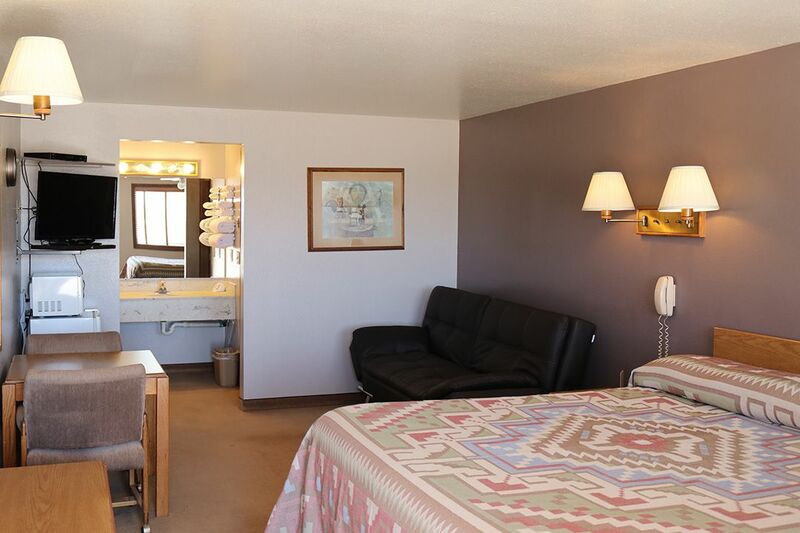 Welcome to The Prairie Inn, your Fairfield hotel. 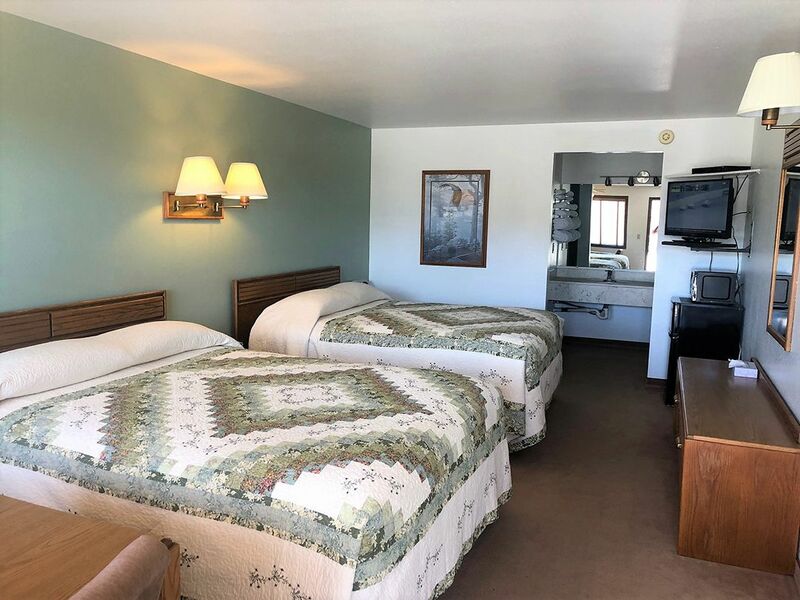 Before and after your outdoor adventure, treat yourself with a relaxing, no hassle stay in one of our reasonably-priced, premium rooms. 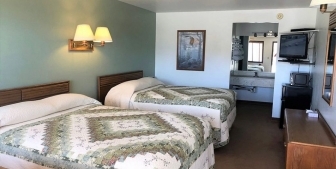 The Prairie Inn, Fairfield hotel is located on the scenic Camas Prairie in the foothills of the Sawtooth and Soldier Mountain Ski Resort; it is a gateway for outdoor recreation all year round. 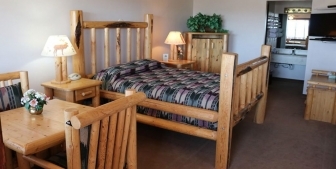 We can be your headquarters while you explore this beautiful wilderness area. 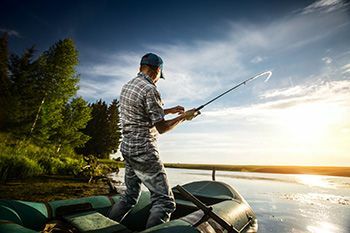 Fairfield, Idaho is a small ski town and its outlying area has it all, while still maintaining a relaxed, calm atmosphere. 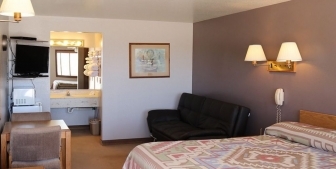 Let us provide you with a comfortable and affordable place to stay. 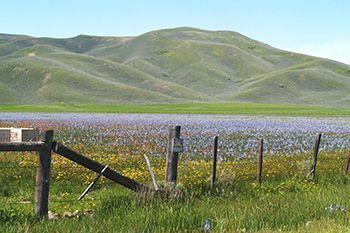 So come view the blooming of the Camas Lilies and lots of water fowl all out at the Centennial Marsh near Fairfield. Come to the Camas County Fair. Excellent hunting around Sawtooth Mountain. 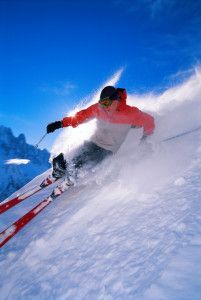 Great skiing at Soldier Mountain Ski Resort. Enjoy one of the natural hot springs. 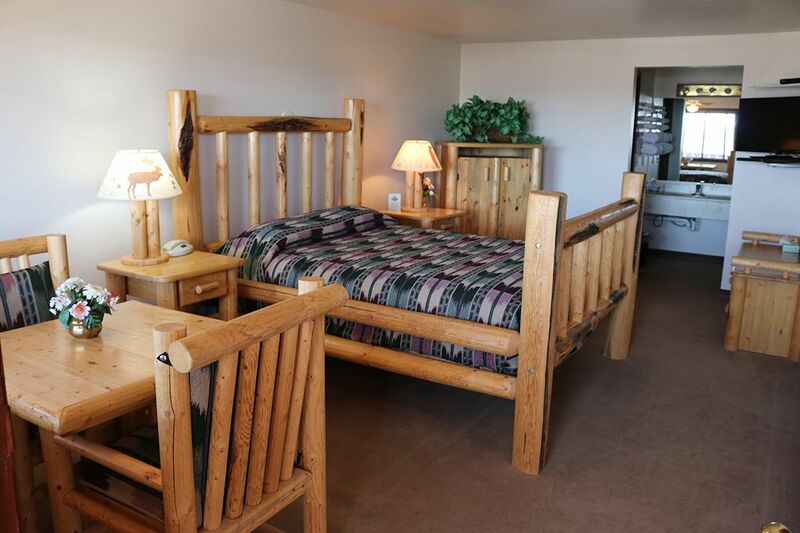 Make a quick and easy reservation online for a great experience at Prairie Inn, our cozy Hotel in Fairfield Idaho.